In a significant update to Things 3, Cultured Code has added deep linking features that allow for new levels of automation and workflows for Things on iPhone and iPad. In this guide, we cover all the ways you can use these Things iOS Workflows to your advantage, plus we’ve got several examples and downloads for you. Mike Allan is a dispatcher at a local trucking company, a videographer, student of life, and constant tinkerer. 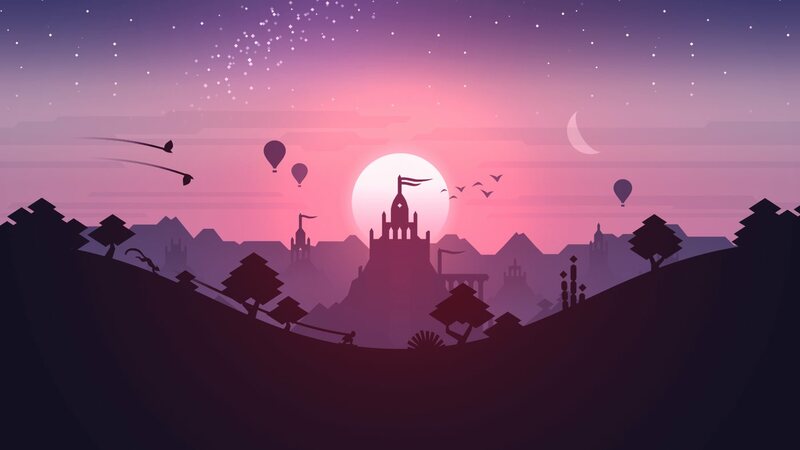 Alto’s Odyssey is a sequel to Alto’s Adventure, one of our favorite iOS games ever. Odyssey brings new locales, new gameplay features, new sights, and new sounds to Alto’s world. As it stands, Things does not have note attachment support or any sort of rich previews inside its task notes. 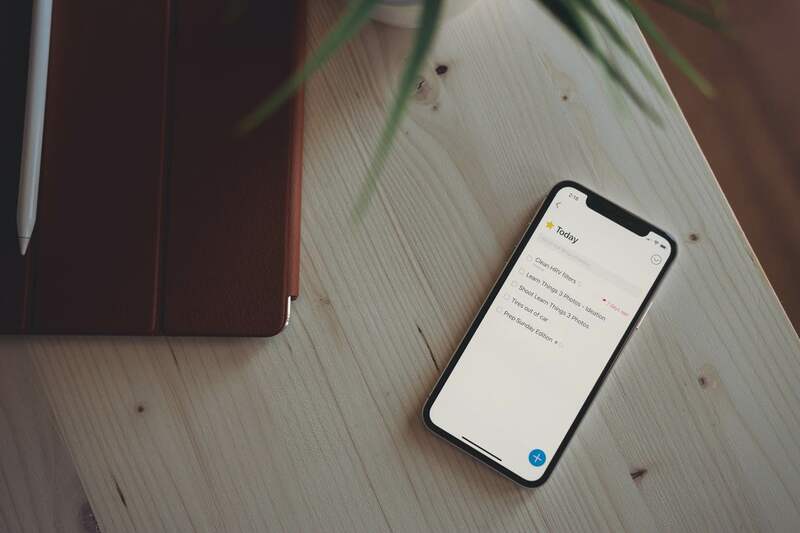 So, if you create a task and want to add something to that task’s notes, you’re limited to inserting text and URLs — no photos, no PDFs, and no HTML/rich text/Markdown support for formatting text. You can drop in a URL in the task notes, but that URL is simply a URL — if it’s a link to a specific webpage, there’s no link preview either. Using Things’ new URL scheme support, I’ve mostly overcome Things’ current note attachment limitation. In short, all my task notes are now held in Bear. Last week, our pick for the best weather app for the iPhone and iPad received a small update to make the app more fun and whimsical. Carrot Weather 4.5 brings with it alternate app icons, in-app achievements, and a plethora of under-the-hood improvements to make it faster and more reliable. The latest improvements don’t dramatically change Carrot Weather, but why mess with a great app? 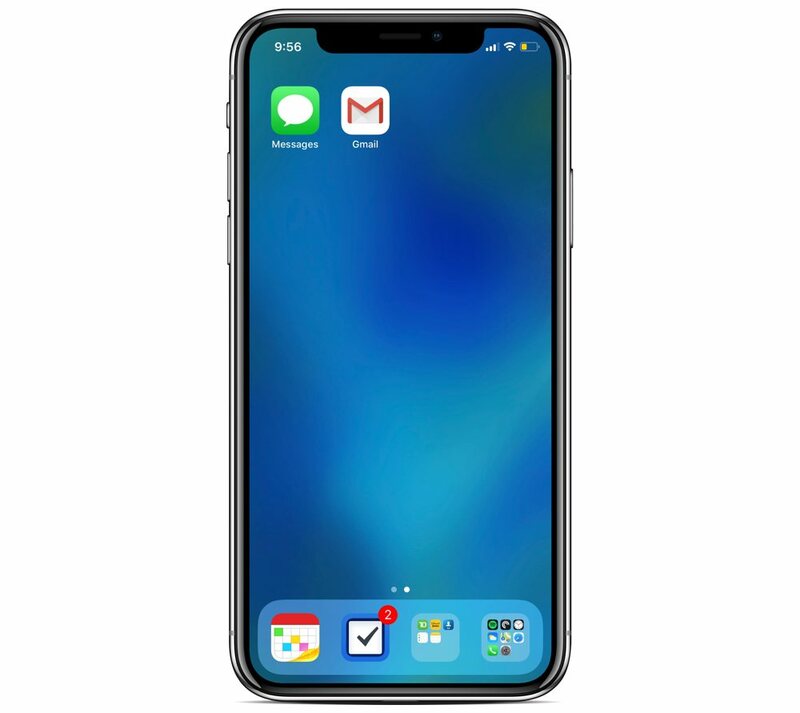 Finding an effective privacy solution has required researching complicated technologies, installing multiple apps on each device, and often degrading your Internet experience. Think “Incognito” blocks Google from watching you? Think again. Private browsing is just another marketing buzzword. Expose and block tracker networks watching you. Prevent creepy ads from following you around the internet. 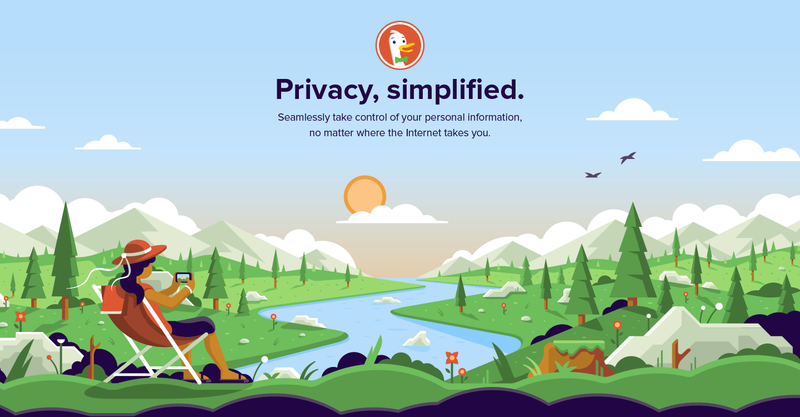 Install DuckDuckGo on any device to take back your privacy! Our thanks to Duck Duck Go for sponsoring the site this week. Sponsorship by Syndicate Ads.